Ken, with unique experience as a skilled carpenter and general contractor, heads up the firm’s residential group. Ken has an encyclopedic knowledge of all aspects of light construction and serves as a resource in that area to his co-workers, clients and building officials. His plans and specs are noteworthy for detail, practicality and constructibility. Minor Bridge Road, Roxbury, CT – 30,000 sq. ft. of stone clad living space including two outbuildings for guests and staff, an underground pool cabana, in addition to a 350-foot long terrace with retaining wall heights exceeding 20 feet. Sasco Hill Road, Fairfield, CT – 24,000 sq. ft., of living and utility space with structural steel frame supporting wood I-joist floors and dimensioned lumber roof framing systems. Long Neck Point Road, Darien, CT – Extensive alterations and additions to a masonry residence creating 21,500 sq. ft. with indoor pool, many elevated masonry decks, and a 45-foot clear span 3rd floor over Living Room with 18 foot ceilings. 8-10 School Street, Rye, NY – Four-story, 11,700 sq. ft. steel and wood framed apartment building and reinforced masonry shear walls. Mt. Vernon Apartment Building, Mt. Vernon, NY – Five-story steel-framed building with masonry shearwalls. Ken’s engineering talents are not confined to residential construction. He served as the project manager for the restoration of National Hall, a Westport landmark, and for the New School of Law Library, University of Connecticut. Each of these projects won the Connecticut Engineers in Private Practice (CEPP) Award for best engineering project for their respective years, 1998 and 1995. 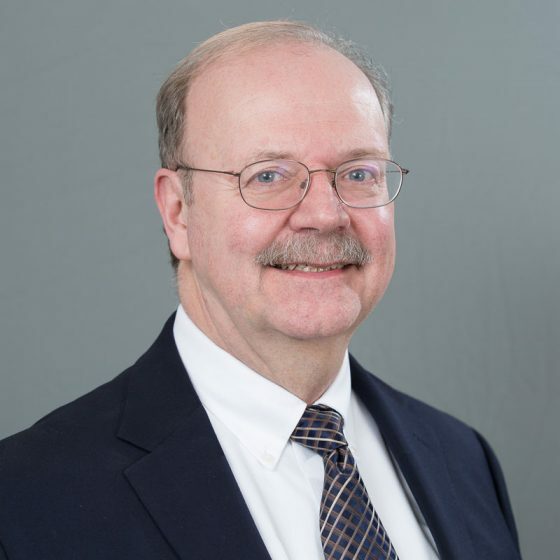 Ken is a former director of the American Council of Engineering Companies of Connecticut/Connecticut Structural Engineers Coalition. He currently is chairman of the coalition’s Emergency Response Force.